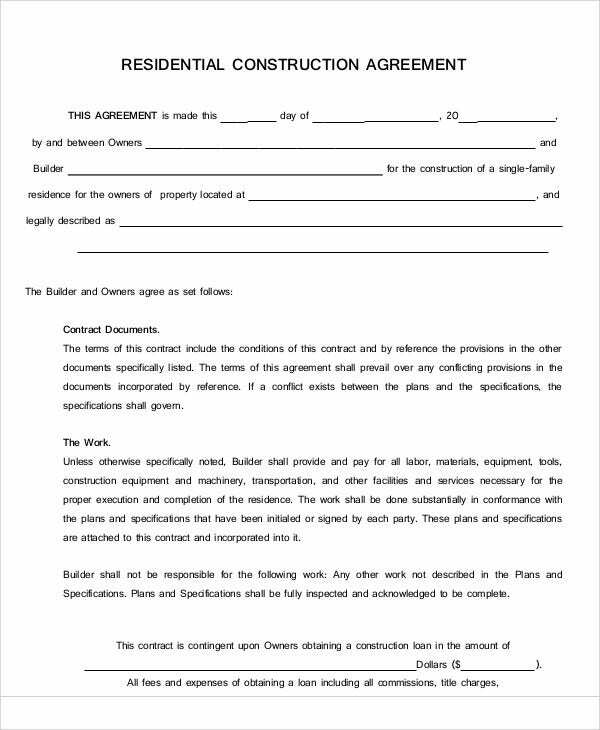 Clients and builders are common parties to a construction agreement. 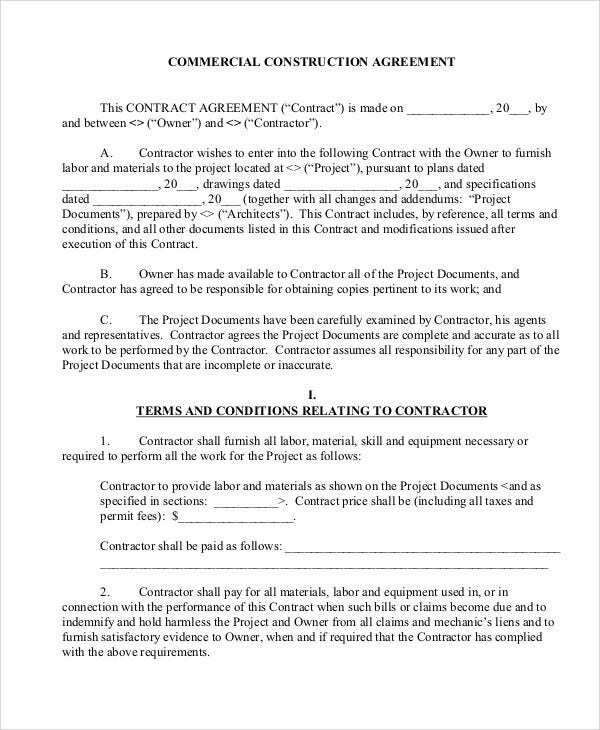 The former sets terms and conditions for a requested construction project, and the latter is set to follow any given request subject to a specific value for compensation. Both parties are considered to sign into a partnership agreement with regards to the building yet to be constructed. 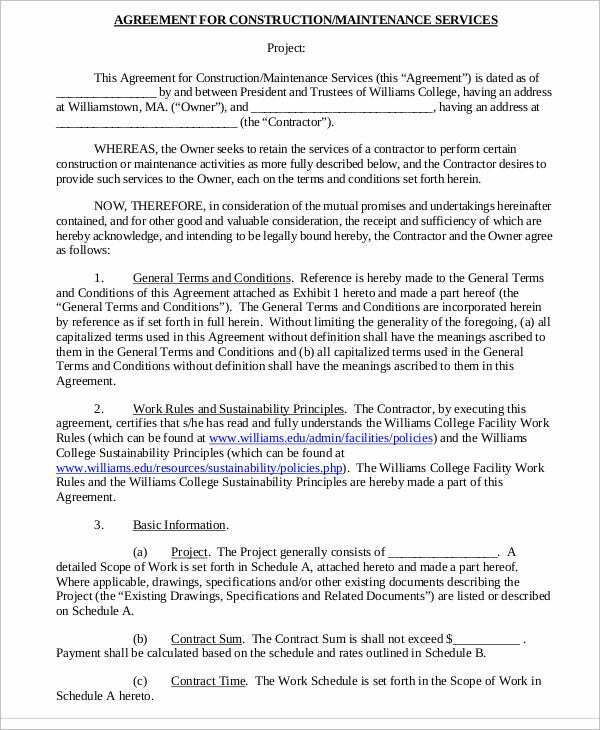 Along with a construction agreement is an implied confidentiality agreement. 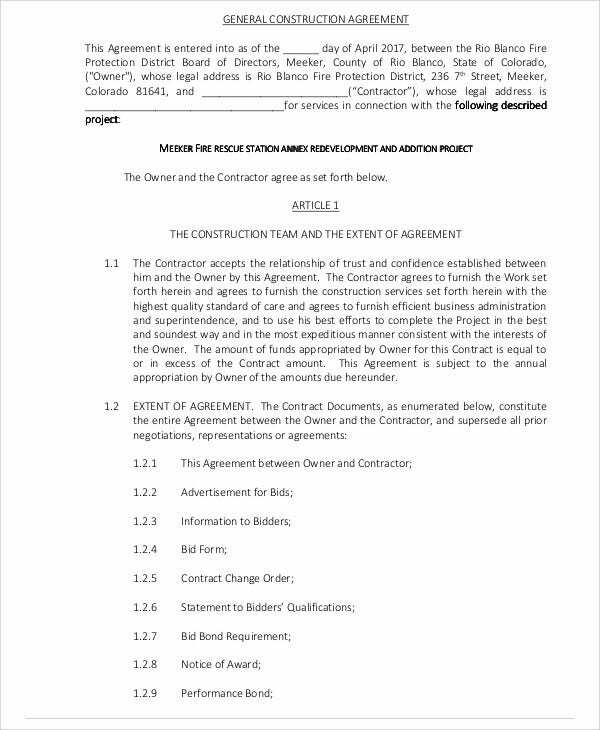 It is executed between the contracting builder and the client or building owner should there be parts of the construction agreement template that should not be disclosed to the general public or non-affiliated parties. This type of agreement is always expected to be well-written as it usually deals with large scale projects. To avoid errors and other discrepancies in the contract, parties should be knowledgeable on how to write one. 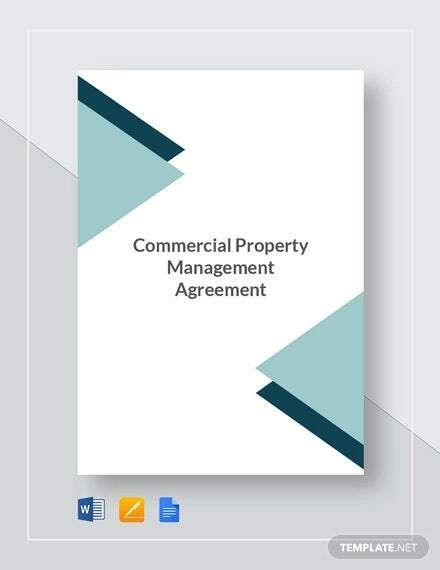 Project or Building Description – It would generally be known that the agreement entered into is a construction agreement. 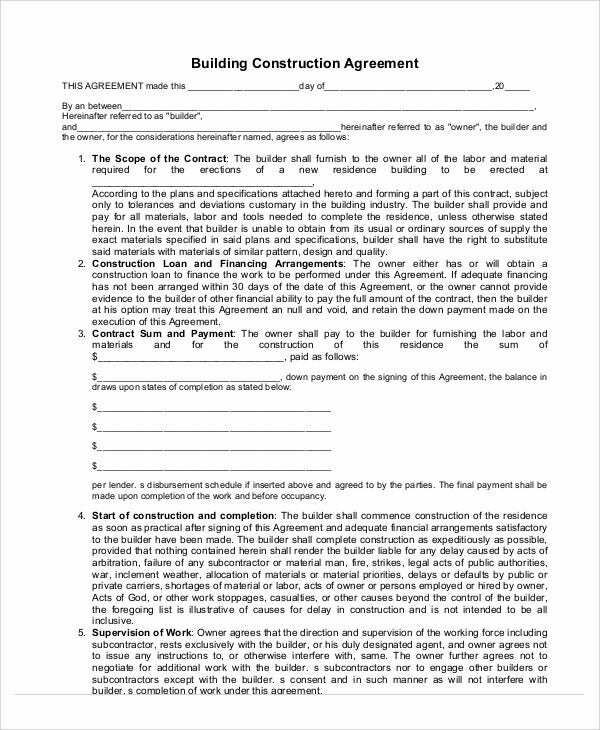 A project or building description is a first good step to writing your agreement since the description will be the basis of the essence of the contract as a whole. 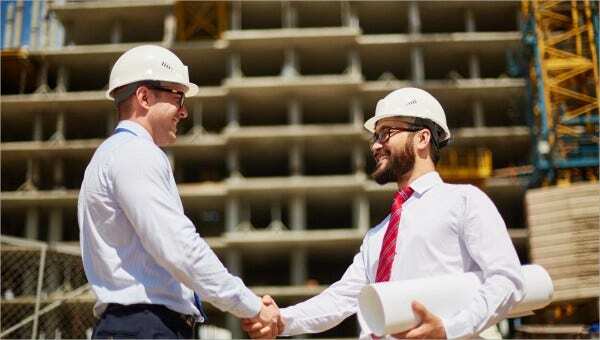 Building Specifications – Clients should specify the entire project in terms of land area, building measurements, along with special instructions in the agreement. 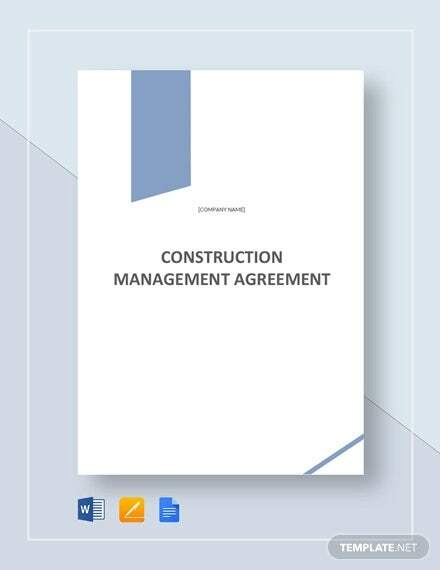 Due Compensation – The amount agreed upon for payment by parties should be ideally written in payment agreement templates that would perfectly compliment the construction agreement as a whole. 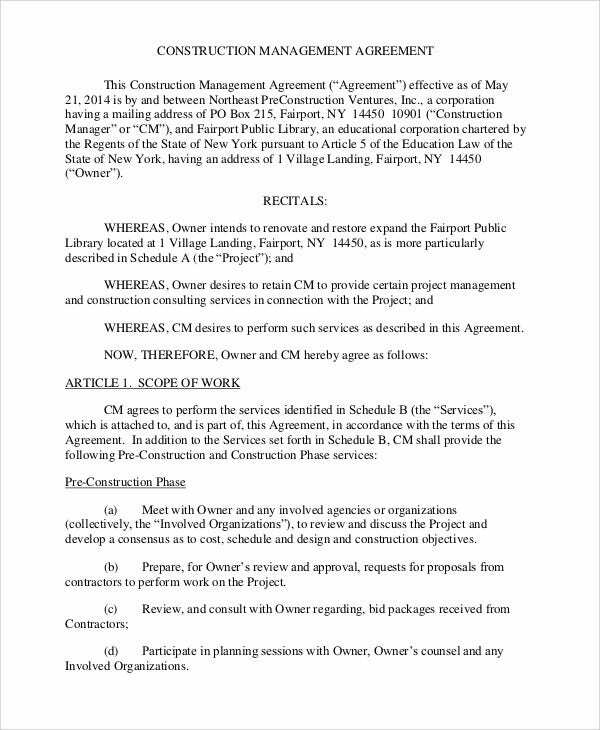 Construction Time Frame – Most building projects whether for private or public use often do not disclose the period of construction hence such information should be written in efficient non-disclosure agreement templates. Others would only give a rough estimate due to circumstances that may possibly advance or slow down construction. 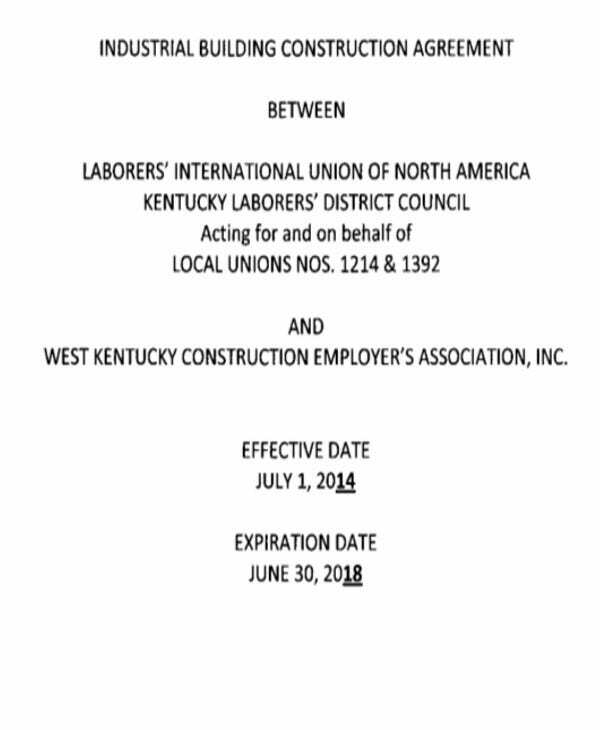 It is important to write a construction agreement since this contains all the formal stipulations that have been thoroughly deliberated and agreed upon. 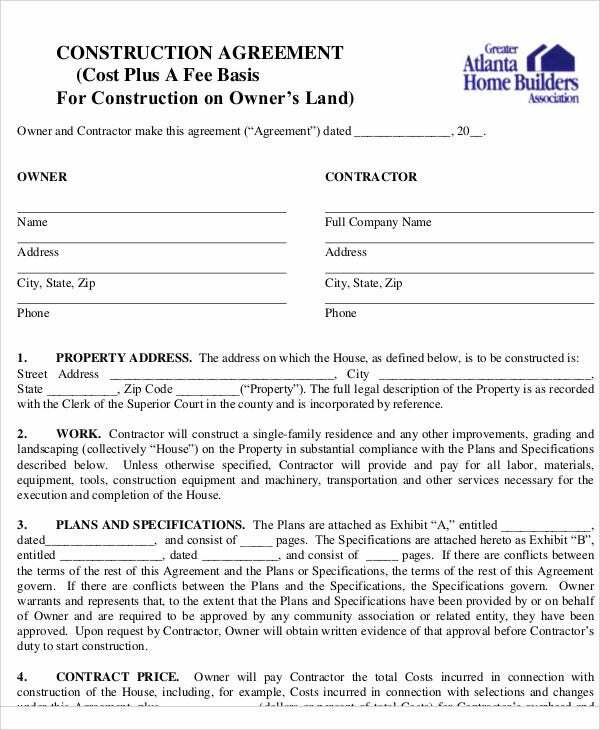 Some construction agreements are attached with sponsorship documents that could be best reflected in sponsorship agreement templates. This way, additional information is added on whoever pledges for sponsorship for a certain building project. 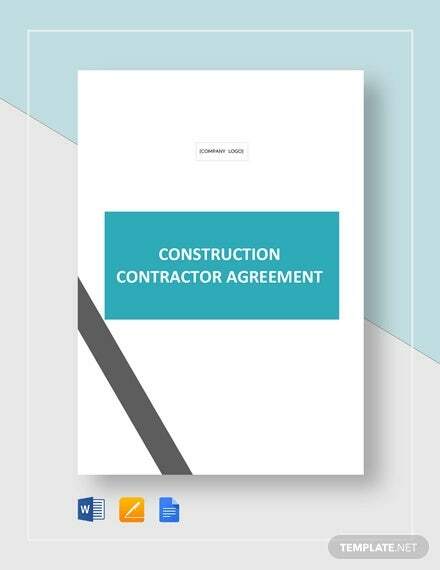 Further, it makes it easier for contracting parties to trace their terms and conditions as it is well kept and evidently written in a construction agreement. 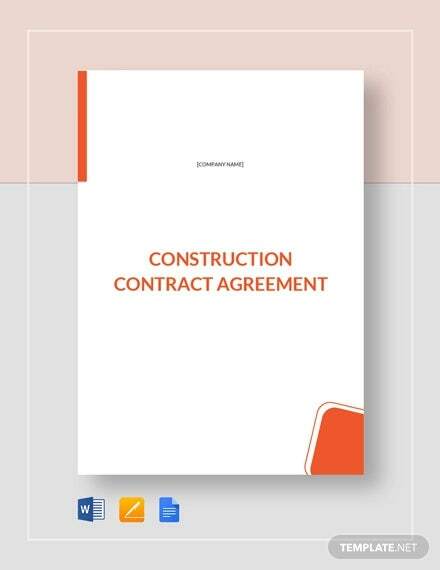 The aim of writing a construction agreement is to primarily serve its purpose of making terms and conditions legal and binding among parties. 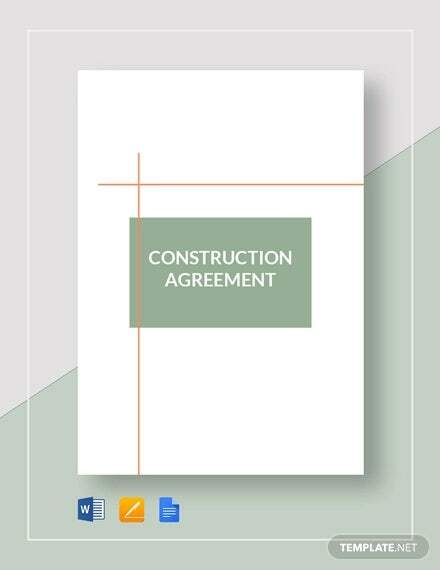 Creating formal ties with construction agreements should only be as effective as other agreements. Finalize the stipulations. As soon as everything is agreed upon, it is only fitting to consider a finalized agreement set to be strictly followed. Stick with the agreement. Such agreements wouldn’t be effective if the application is not direct and changing from time to time. Specify each part of the agreement. Essential information and instructions related to construction should be simply specified to avoid further confusions. The same applies for information written on a marketing agreement template. 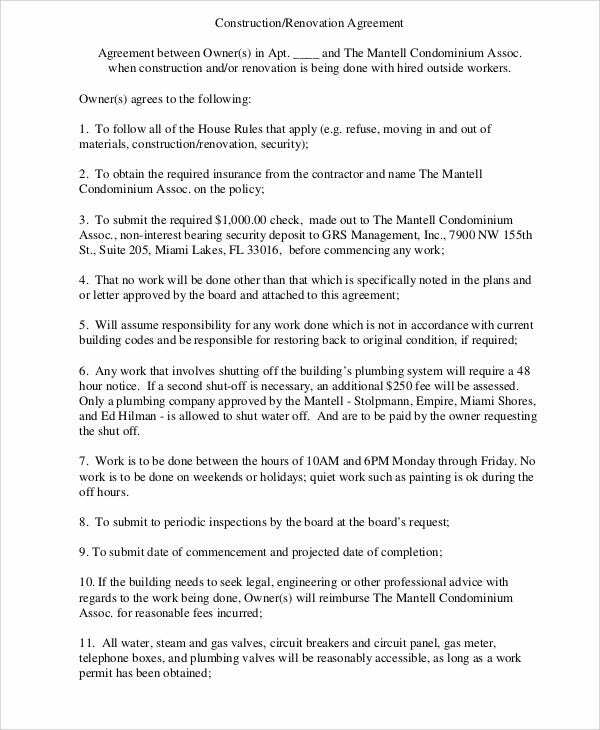 If you’re set on make a construction agreement make sure you know its main purpose and abide by guidelines in making one.